There’s just one week to go until International Book Giving Day 2017! 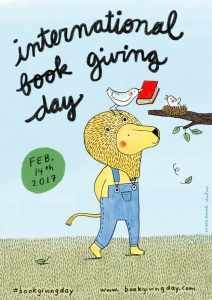 International Book Giving Day is on Valentine’s Day, February 14th, and we can’t wait to give books! The aim of International Book Giving Day (IBGD) is to donate new or good quality books to children worldwide. There are lots of suggestions as to how you can do this on the International Book Giving Day website. This will be Story Snug’s fourth year of celebrating and our second year on the team organising International Book Giving Day. In the past we have given books to family members, posted books into the letterboxes of children in our street, given books to our local library and sent books to The Rainbow Library in the UK. This year we have lots of good quality used books that we’ll be giving away. 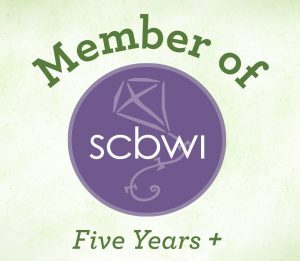 We’ll be giving books to friends and neighbours as well as giving books to our local International School and our local library which doesn’t have a budget for English children’s books. If we want to reread some of our old books all we’ll need to do is visit the library! We’re very excited about our International Book Giving Day giveaway this year and would like to say a huge thank you to the very generous authors and illustrators who will be giving away picture books and middle grade books on Story Snug. The giveaway lasts for just 24 hours, from midnight (GMT +1) on February 14th until midnight (GMT +1) on the 15th. So don’t forget to visit on February14th to enter to win a book. 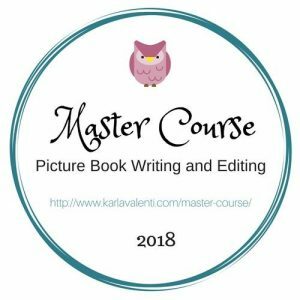 Many of the books will be signed, either by their author or illustrator, and several of the giveaways are worldwide. 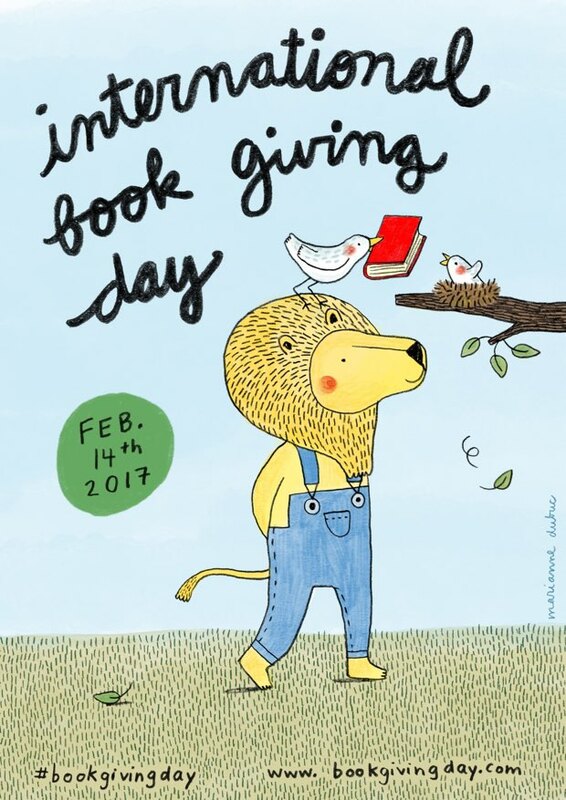 You can support International Book Giving Day 2017 by downloading and printing the free poster and hanging it in your local school, library, doctor’s surgery, dentist’s surgery or any community meeting place. This year’s poster is available in several languages and there is also a blank version should you want to add your own native language. 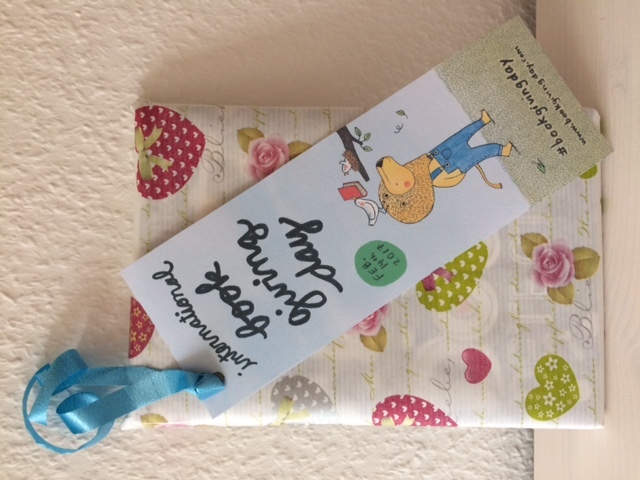 A very easy way to support International Book Giving Day 2017 is to help spread the word on social media using the hashtag #bookgivingday. 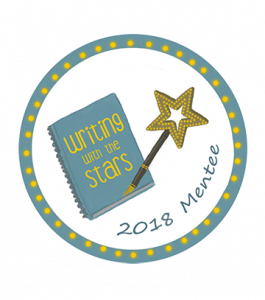 You can follow on Twitter, Facebook and this year there’s a Book Giving Day Event on Facebook where you can post pictures, blogposts and keep track of others’ events. 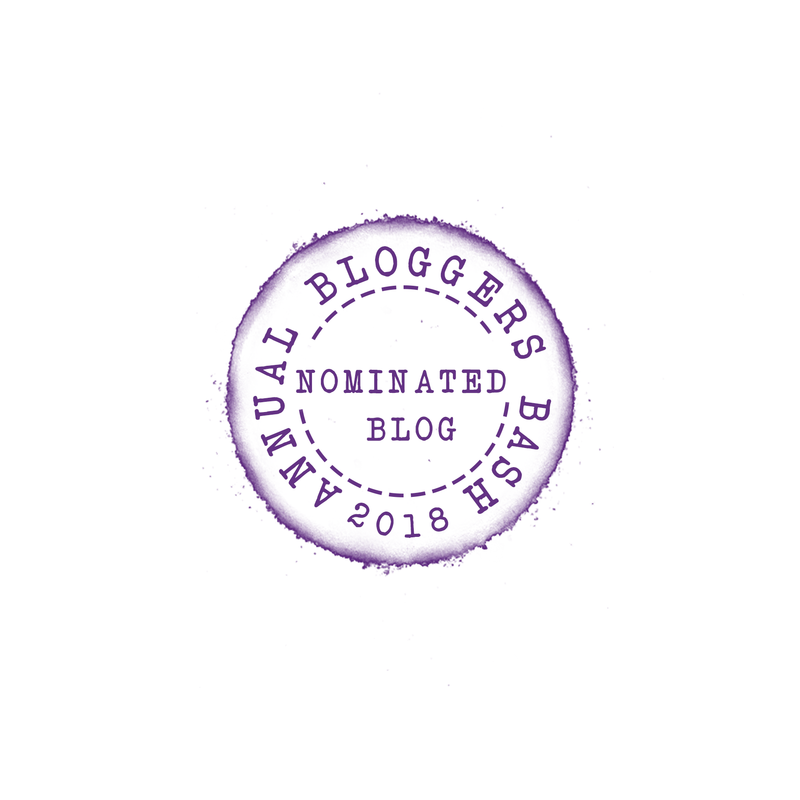 It would be fantastic if you could share any International Book Giving Day blogposts (including this one) to help spread the word as far and wide as possible! 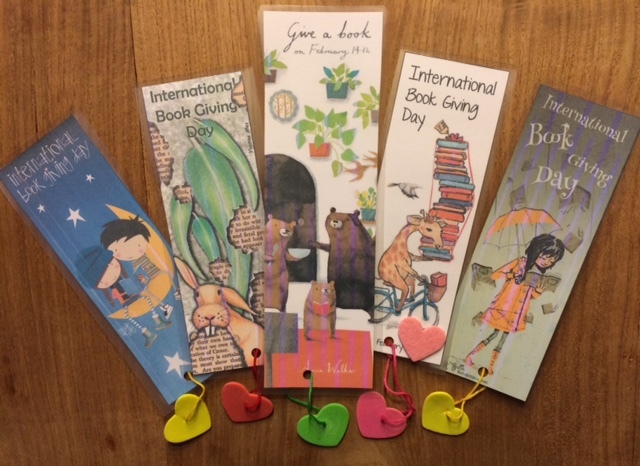 You could also include a book giving day bookmark in any books you donate. They’re free to download and print from the book giving day website and will help to spread the word about the day. We’ve also bought our daughter a book. 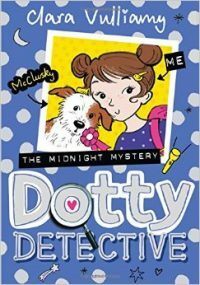 This year she’ll be getting the third Dotty Detective book by Clara Vulliamy which she has been desperately waiting to read! We hope that you have a fantastic Book Giving Day. We’d love to hear how you are celebrating! Please tell us in the comments. February 7, 2017 in Audio Books, Chapter Books, Non Fiction, Picture Books, Translated Books. 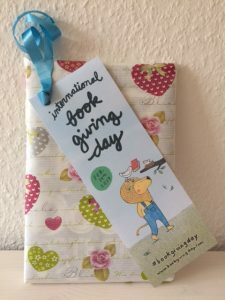 I didn’t even know it’s a international book giving day! I am marking my calendar! I love this idea. We do this in South Africa on Nelson Mandela day which is 18 July. What a great idea! 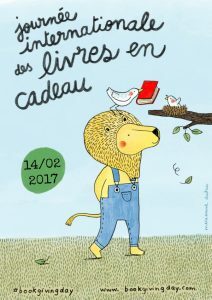 I regularly give books I’ve had for work to the kids’ school libraries, so I will have to make sure I donate some on the 14th! Hi Catherine, reading is one of those things that every child should be encouraged to enjoy. Books are expensive, but if local libraries are kept well stocked there is no excuse not to read (if you have a local library that is). Gifting books is always good. A couple of years ago we did give quite a few books of the children’s books away and I hope they brought as much joy to the recipients as they did to us. Of course, we kept plenty for sentimental reasons too.